Six international banks have signed letters of intent to issue their stablecoins or tokens supported by their national authorized currencies over now-live blockchain network an IBM payment network which uses Stellar public blockchain. The news was announced jointly by IBM and Stellar at Money 2020 Asia held in Singapore during a keynote. The Blockchain World Wire of IBM was launched in September 2018; it is a payment network which is developed on the Stellar blockchain. The aim of the payment network is to clear and resolve cross border payment in real time. 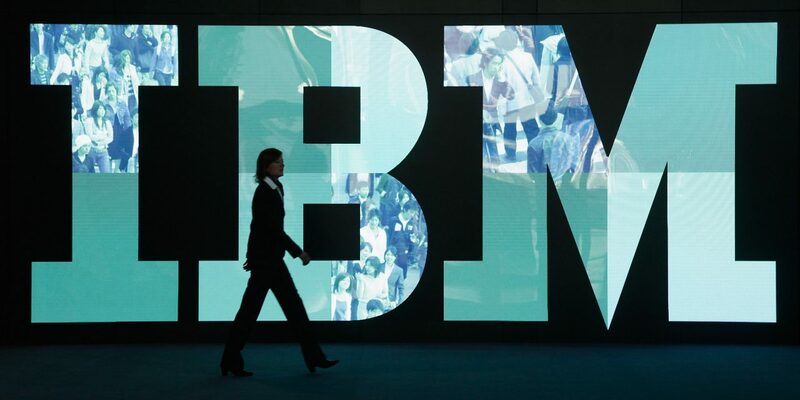 IBM Blockchain World Wire has licensed payment locations across 72 countries, along with 44 banking endpoints and 47 national fiat currencies and IBM has signed the letter of intent with six global banks, IBM announced on 18th March. As of now there are 3 international banks which have been identified namely, Banco Bradesco of Brazil, South Korea’s Bank Busan and Rizal Commercial Banking Corporation (RCBC) Philippine-based bank, and other bank names are yet to be identified, they will be providing digital editions of euros and rupiah of Indonesia, “regulatory approval and other reviews are still pending,” IBM stated. Blockchain World Wire went live on Monday. Meanwhile, the banks were waiting for the approval of regulator’s, the single stablecoin that is currently operating on World-Wire is a US dollar backed token which was developed by Stronghold a startup company located in San Francisco. “We tell it as a limited production,” head of IBM’s blockchain for financial services and also of the project status, Jesse Fund mentioned. At present, the USD backed token of Stronghold functions as an on-ramp for greenbacks; there are no pay-in and pay-out services in the US. In accordance to this the US regulators have given positive verbal feedback to IBM, Jesse added. The US-backed stablecoins will be issued by Stronghold on IBM Blockchain World Wire, and it is quite oblivious that IBM is collaborating with the crypto startup firm. Stronghold published a statement stating that rather than using traditional banking intermediaries to transfer payments over the IBM Blockchain World Wire, clients of IBM can make use of Stronghold USD to clear settlement. “IBM will be starting it with the markets that are not in the US, but will not be long once US operating endpoint is added. We will be able to achieve mostly by the 3rd quarter and 4th quarter,” Lund mentioned. Apart from issuing their own tokens, it also widens the bank’s possibilities that are using lumens, the local token of the stellar blockchain. The lumens token can be used as a bridge currency basically when it’s difficult to trade one type of currency fiat for others. The World Blockchain Wire allows using other cryptos, although it is only supporting lumens as of now.